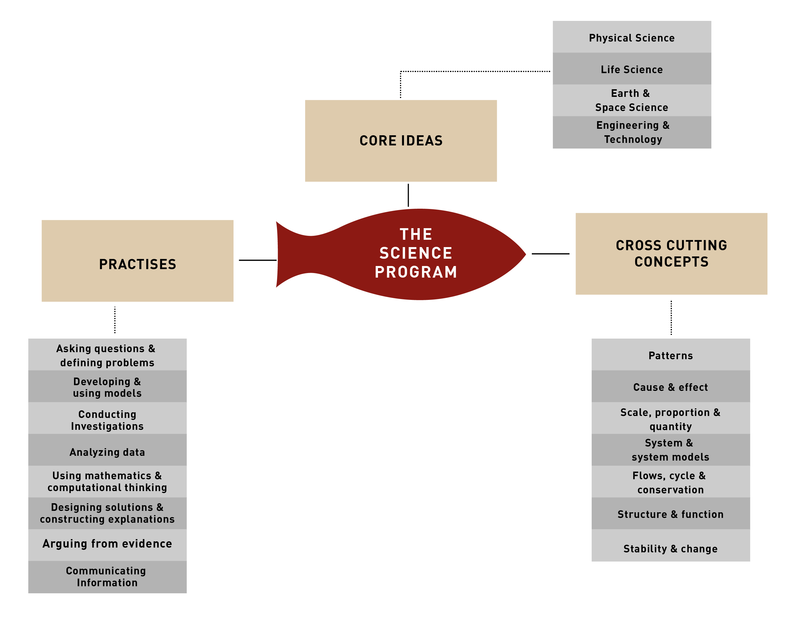 From the Ekya Blog: How research is at the core of the Ekya Science learning program. From the Ekya Classroom: Learning about magnets, made fun! As part of their Science curriculum, students of Grade III participated in an engineering design process, through which they explored and applied their understanding of magnets and its properties, thereby bringing magnetic-based solutions to real-world problems.